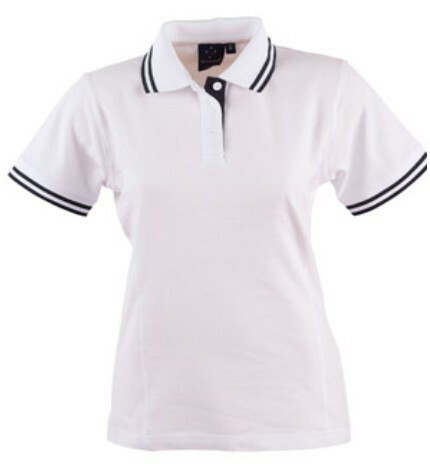 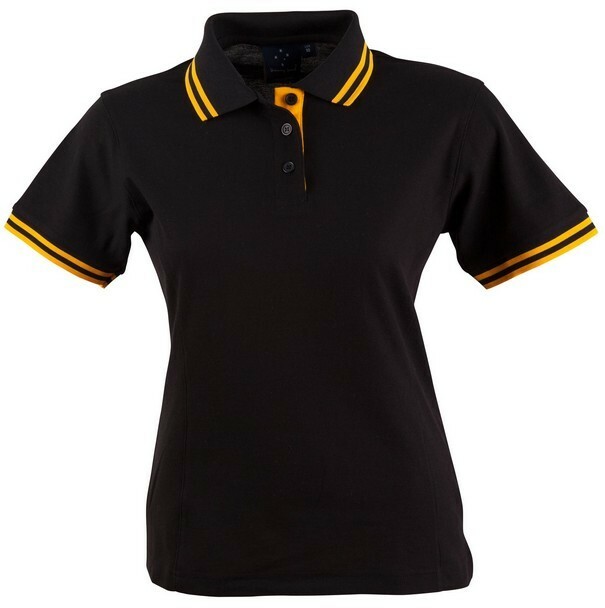 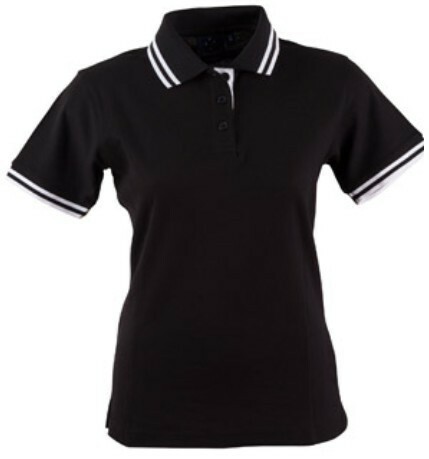 The Cooley Micro Mesh Polo for Ladies is equipped with the highest caliber of cooldry, polyester fabric. 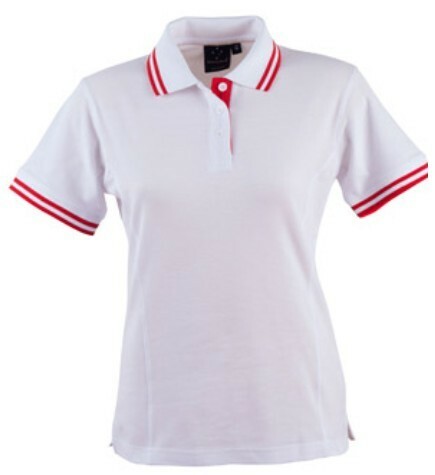 This is ideal for dissolving excessive moisture build up in especially hot temperatures. 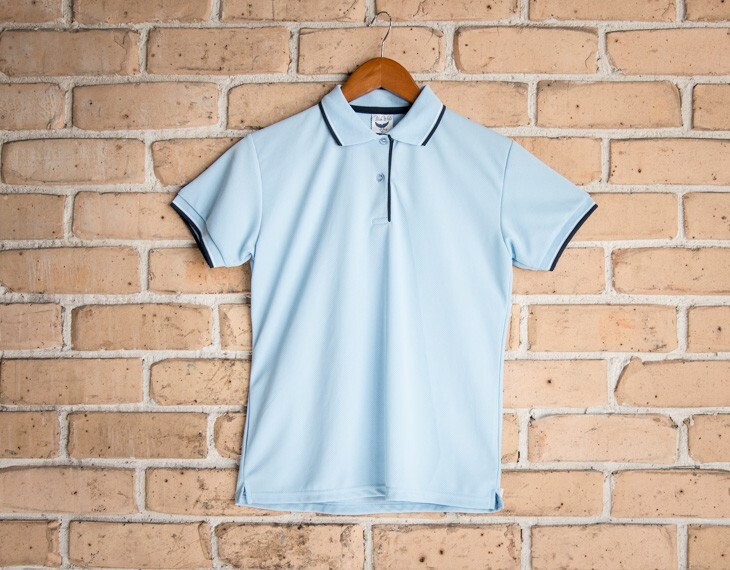 This polo top reinforced with a snap on closure, along with flattering colours to suit every body shape and size. 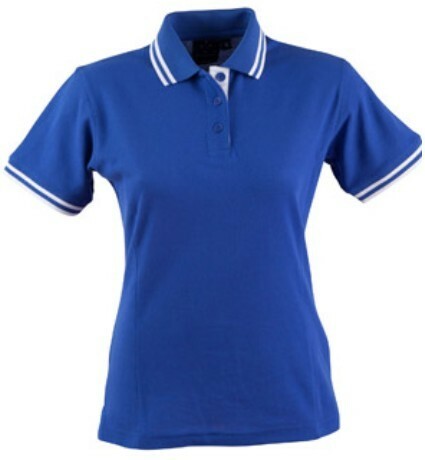 This shirt is also an extremely light garment which adds to the comfort level of the wearer. 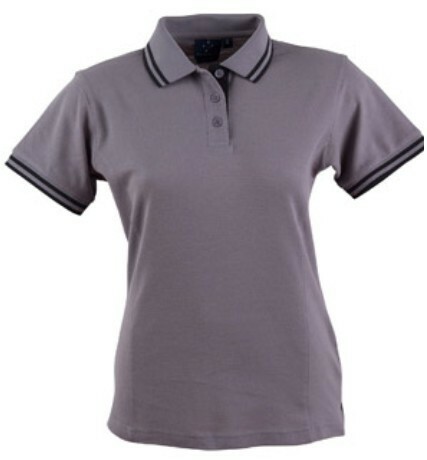 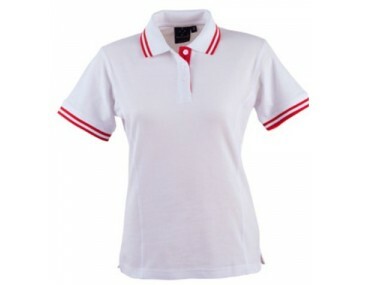 Comes in a range of attractive colours with contrast colour piping on the sleeves as well as the collar. We deliver within Australia only for this garment. 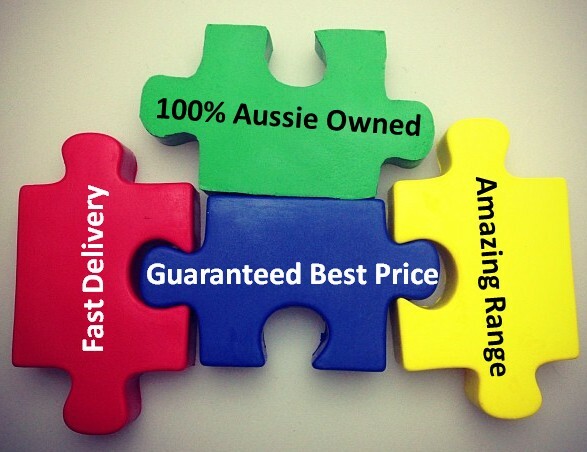 Pick up from our warehouse is also possible too. 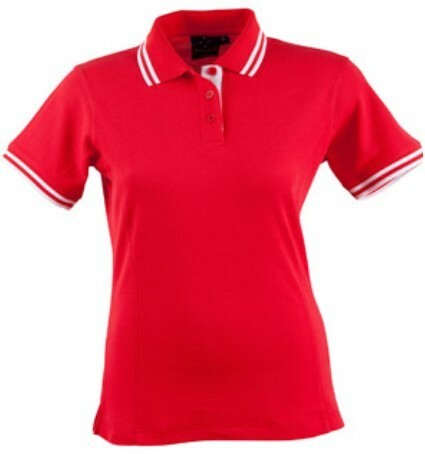 Half chest (CM): xs- 49.5, s- 52, m- 55, l- 58, xl- 61, xxl- 64, 3xl- 67, 5xl- 73.